Additional information: Master of Kinnaird. 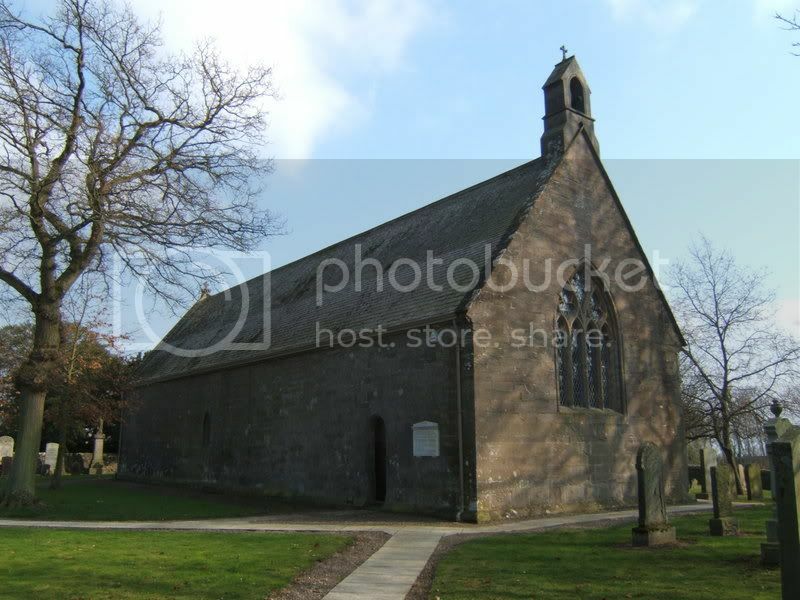 Son of 11th Baron Kinnaird, of Rossie Priory, Inchture, Perthshire. His brother The Hon Arthur Middleton also fell. Unsure why the Hon. Arthur Middleton Kinnaird is not commemorated here. 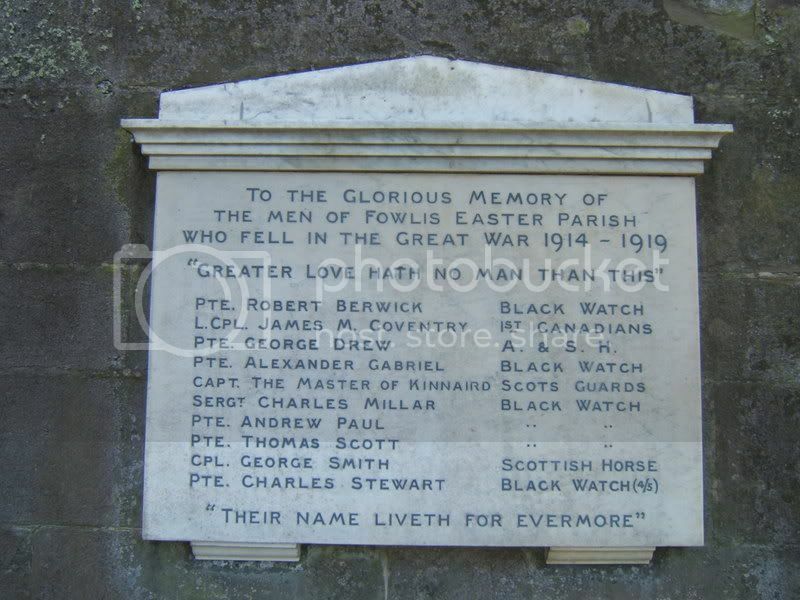 However both he and the Master of Kinnaird both appear on the Inchture War Memorial, Perthshire. Master of Kinnaird, Capt., 2nd Battn. Scots Guards, eldest s. of Arthur Fitzgerald, 11th Lord Kinnaird, K.T., by his wife Mary Alma Victoria, dau. of Sir Andrew Agnew, of Lochnaw, 8th Baronet; b. Rossie Priory, Inchture co. Perth, 20 Aug. 1879; educ. Cheam School, Surrey; Eton and Trinity Collge, Cambridge (b.A. 1901, M.A. 1905); gazetted 2nd Lieut. 3rd Scots Guards, 22 May, 1901, and promoted Lieut. 1 Feb. 1904, and Capt. 3 Feb. 1912; transferring to the 2nd Battn. when the 3rd was disbanded; went to Antwerp with his Battn. in the 7th Division; served through the retreat from that place and was killed in action, 23 Oct. 1914 during one of the numerous rearguard actions, to protect the retirement of the Belgium Army. Buried with another officer at Zonnebeke Farm, near Poligne, Belgium; unm. Captain Kinnaird was in the Volunteer Corps at Eton and Cambridge, and travelled much on the Continent to study art and literature. In 1906, he went to East Africa for big game shooting, and made a large collection of heads and trophies. He also visited India for the Coronation Durbar at Delhi in 1911. Pte George Drew A. & S.H.